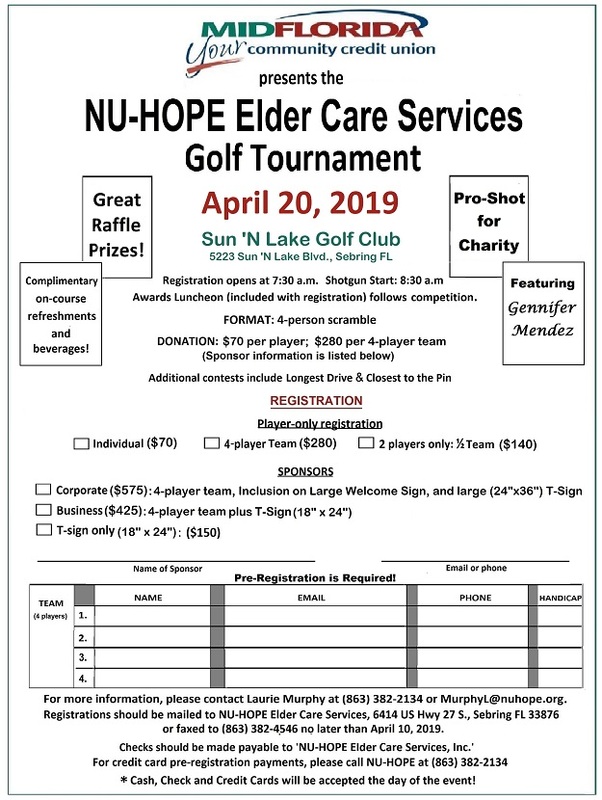 2019 NU-HOPE Golf Tournament is April 20th! 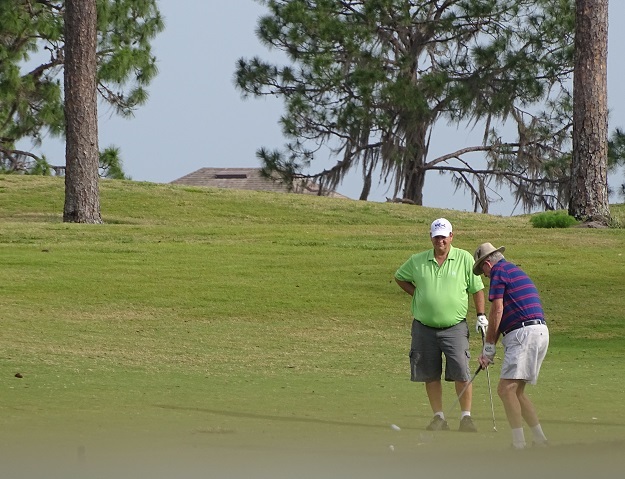 The 22nd Annual NU-HOPE Elder Care Services Golf Tournament, presented by MIDFLORIDA Credit Union, will be held on Saturday, April 20, 2019 at the Sun ‘N Lakes Golf Club in Sebring. This event is a four-person scramble with handicapped flights. Registration will begin at 7:30 am, with a shotgun start at 8:30. An awards ceremony and lunch will follow. Registration is $70/player ($280 per 4-person team) and includes lunch. Sponsorships packages are also available. Golfers will also be able to win great raffle prizes and participate in a closest to the pin and longest drive competition. Golf-pro Gennifer Mendez will join us again for the Pro-Shot for Charity. Members of the community can help to support this event and our important mission by entering a team, becoming a sponsor of the event, or donating a gift certificate(s) or other item to be used in our fundraising raffle. 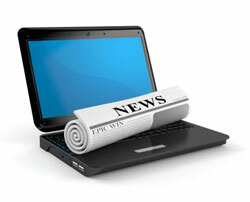 Entries may be submitted to NU-HOPE Elder Care Services, 6414 US Hwy 27 S., Sebring FL 33876. All funds raised will be used locally to enhance services to seniors living in Highlands and Hardee County. For more information, please visit contact Laurie Murphy at (863) 382-2134. So come on out and join us for the NU-HOPE Golf Tournament on Saturday, April 20th . Have fun, golf, enjoy an amazing meal and win great prizes, all while helping seniors to remain vital members of our community!